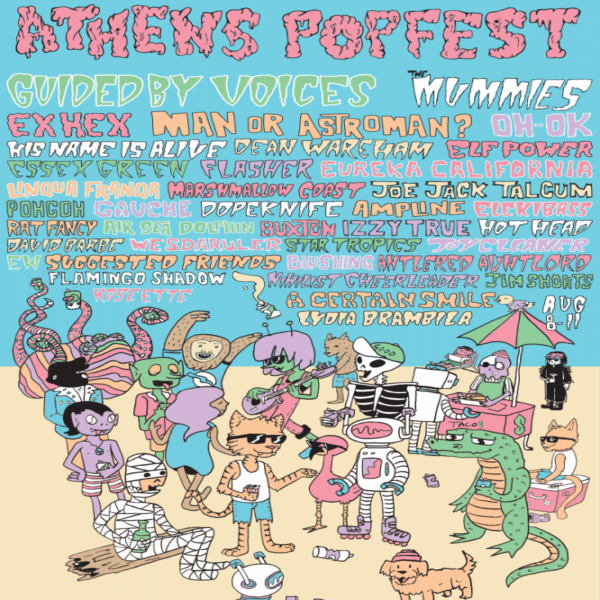 Athens Popfest, version 2018, starts August 8 and runs through August 11. Large crowds of indie rock fans descend on Athens, Georgia for the four-day fest that hosts over 40 artists on three stages. For the low price of $60 dollars you gain access to all four days of the fest. A good bargain compared to many of the other summer festivals that grow in number and price each year. 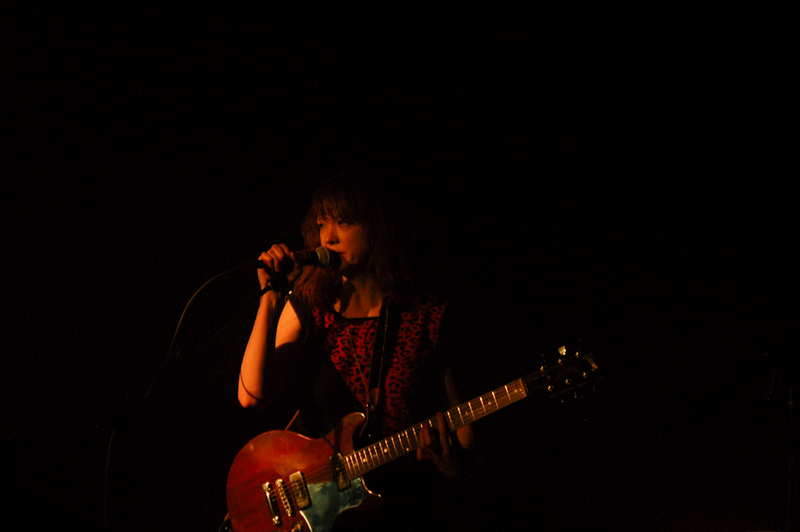 Unique to Popfest is the opportunity to see every artist, as no two acts are scheduled at the same time. Should you choose to, you could see every performance during each day of the festival. Additionally (if you had the extra time) you could partake in all the shopping and eating the local businesses of downtown Athens have to offer. This year’s lineup will see some of the regulars from the thriving Athens music scene. Returning this year are Elf Power, Rat Fancy and Antlered Aunt Lord. Also returning are 90’s indie rockers, Superchunk. Superchunk released their 11th studio album, What a Time to be Alive, in February of this year. You can read Pitchfork’s review of the album here. Ex Hex, the all-female trio from Washington DC and Guided By Voices are also part of the lineup. Ex Hex have not produced an album since Rips was released in 2014. According to an AXS article, the group announced tour dates and are currently working on new material. Guided by Voices are also touring to promote their newest album, Space Gun, which came out in March. See the full line up and additional information below.